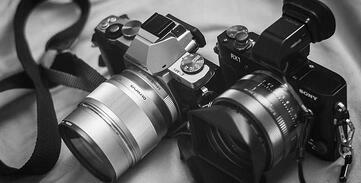 How to save Money on your Camera Insurance if you are a Photographer or Videographer. Choose a higher deductible. A deductible is the specified amount of money that you must pay before an insurance company will pay a claim. The higher the deductible, the lower the premium. 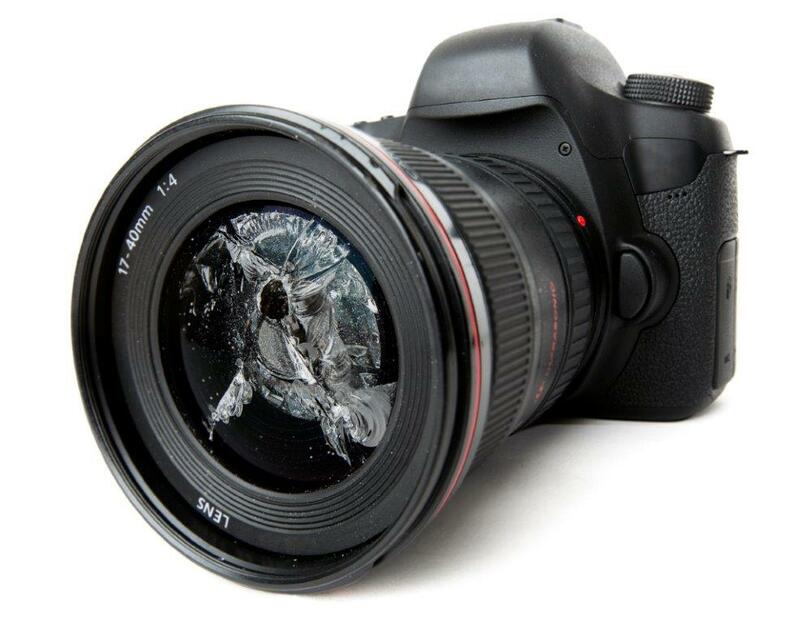 As long as you choose a deductible that you can still afford in the event your camera equipment is lost, stolen or damaged, you can save on your camera gear insurance cost. The fixed deductible on the Front Row on line quoting program is $350 for equipment. If you currently have a deductible of less than $350 you will likely save money by obtaining a quote here: https://photographer.frontrowinsurance.com Note: our online quoting tool does not offer a higher deductible that $350. Buy equipment and liability coverage at the same time as a bundle. Combine your coverages and purchase at the same time: this could result in a lower package premium. Do your own risk management and Increase your security measures. Measures might include: installing a security system, converting a closet to a safe room with deadbolts, investing in high quality travel cases that lock such as Pelican cases. Ask your specialized photography insurance broker for recommendations. Always compare quotes. Prices tend to vary from insurance company to insurance company – that’s why it’s always a good idea to shop around and compare quotes. Additionally, look for brokers that specializes in insurance for photographers. Make sure your policy covers commercial activities. This is a difficult, pricey lesson that is better learned before there is a loss. Our experience tells us that many professional photographers assume they are covered by their homeowners policy when in fact they are not. If you sell your prints , check your policy and make sure your coverage is appropriate. At Front Row we have created an 5 minute on line insurance solution. The policy term is for 12 months and coverage is provided in most countries worldwide except those subject to trade restrictions. $2,000,000 location liability coverage: $200 CAD; $5,000,000: $350 CAD. Liability covers property damage and bodily injury that you do while shooting on location or in a rented studio. Pays legal fees too. Photography Equipment Insurance: You May not be Covered by your Homeowners Policy if you have Sold Prints in the Past. You arrive back at your car to find the truck pried open and your camera bag missing. Your take out your phone and call your insurance broker to report the claim under the homeowners policy that you purchased. An adjuster is assigned. The claims adjuster does a web search and sees that you have advertised prints for sale. Because you occasionally sell prints, your gear is now considered “commercial” equipment and as such, not covered by your homeowner’s insurance policy which is intended to cover “personal” camera gear that is not used for commercial purposes. You tell the adjuster that you only sold a half dozen prints for less than $300 in the last 12 months to a stock agency. The adjuster shrugs, “It doesn’t matter, even if you sell just one print for $5, you are a professional and your gear is considered commercial and is no longer covered under a homeowners policy”. This is a difficult, pricey lesson that is better learned before there is a loss. Our experience tells us that many professional photographers assume they are covered by their homeowners policy when in fact they are not. If you sell your prints , check your policy and make sure your coverage is appropriate. At Front Row we have created an 5 minute on line insurance solution. The online program for photographers follows Front Row’s lead earlier this year into online offerings for short term filmmakers and musicians. “We wanted to make the insurance process easier, faster and cheaper for photographers,” said David Hamilton, President of Front Row “Given that there is no need to speak to a broker and an insurance company underwriter is not involved, the cost to process a camera insurance policy is much less on line and we have passed the savings onto the photographer. Although the camera policy is online, we are still available to answer questions by e mail or over the phone if required."